British and Irish Lions Test went online at 9:00am. Your alarm didn’t go off. You frantically open your laptop and wait a minute or two for everything to load but by then it’s too late — they’ve sold out. Speed matters on the web. Today, when most of us pick up a computer, we want to get straight online, and fast, so we can send email, surf the web and just get to our favorite web applications. It was with this vision we set out to build a computing experience for everyone that would be faster, simpler and more secure. 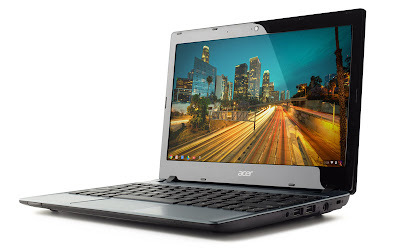 From today, Australians will get to enjoy this with the release of the Samsung and Acer Chromebooks. 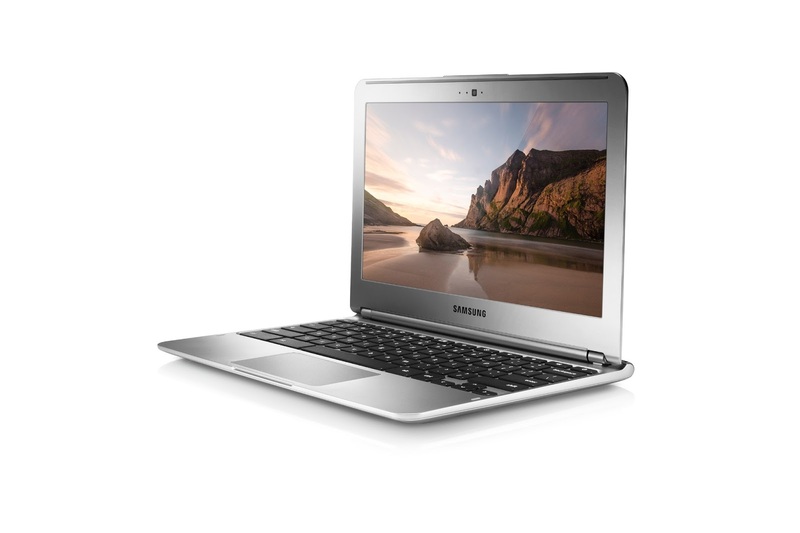 Designed from the ground up for the way we use computers today, Chromebooks boot up in seconds, giving you instant-on access so you don’t have to waste time or miss out. They bring you the best of the web to do the everyday things — like sending email, surfing the web, managing your calendar and creating and editing documents — more easily. Thanks to automatic updates, Chromebooks actually get better and faster over time. Easy to use and easy to share, Chromebooks make a great second or third computer for kids doing homework on the couch, parents catching up on email at the kitchen counter and grandparents staying connected on video chat. They require no setup or maintenance and there’s no need to worry about security updates, anti-virus protections, malware or installing software. This means that you get a faster, simpler and more secure experience, without the hassles involved with other computers — they just work. They’re easy to share with others because each person can have a separate account for their stuff. Both devices come with 100 GB of free storage on Google Drive*, so you can get to all of your stuff anytime, anywhere. And finally, if you use products like Gmail, Drive, Search, Maps, YouTube, Play or Google+ Hangouts, you will find that everything works seamlessly. We’ve worked with our partners to make Chromebooks that are safe, easy to use, easy to share and affordable for everyone. The Samsung Chromebook ($349) and the Acer Chromebook ($299) are now available from select JB Hi-Fi and Harvey Norman stores and the HP Chromebook is on its way. It’s 9:14am. Tickets to the British and Irish Lions Test went online at 9:00am. Your alarm didn’t go off. You frantically open your laptop and wait a minute or two for everything to load but by then it’s too late — they’ve sold out. Speed matters on the web.